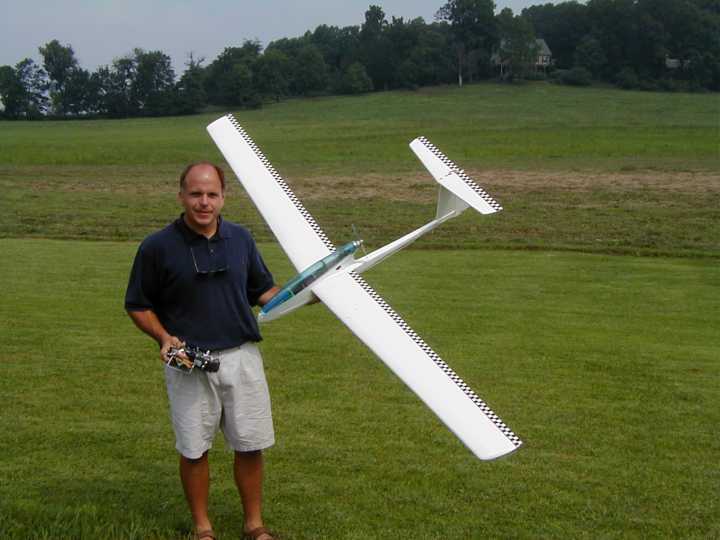 The Propstoppers RC Model Airplane Club has been in continuous operation in Delaware County Pennsylvania, located in the Philadelphia metro region, for over thirty years and is chartered by the AMA as club #1042 . Please come out to one of our fields, meetings, or events to see what we do and meet some of our very friendly club members. 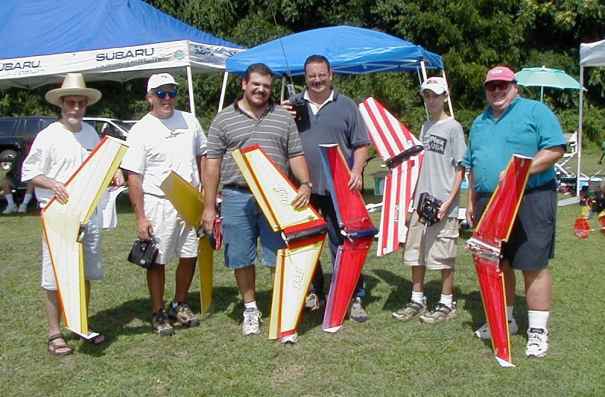 We are a radio control sport-flying club whose members have a wide variety of interests. Club member interests include all manner of sport flying including helicopters and gliders. There is a wide and growing interest in electric powered airplanes and helicopters. We also have a winter long program of indoor flying sessions. A number of the members fly Old Timer models in Society of Antique Modelers (SAM) contests. We have formed a SAM chapter within the Propstoppers. We have been operating a silent flight only field at the Christian Academy in Middletown Township. It is a cozy, isolated, tree lined field at which we usually fly smaller models, particularly electric powered. Our second field is on the Elwyn Institute property. There we can fly glow powered airplanes too. This field is available for only experienced flyers due to its surroundings. Flying at our fields is for members and member's guests. AMA membership is required. We have an open membership, with a chartered membership of seventy according to our by-laws. As spaces open new members are added to the chartered group. Each year we hold several club meets. The first is a club picnic, for the members and their families. We also hold an electric fun fly and a night flying session, which are advertised and open to all AMA members. We hold regular monthly club meetings, which are very well attended. We hold these meetings at the Gateway Community Church meeting room on the Christian Academy site. Club meetings are held on the second Tuesday of the month. See the club newsletter for the latest information. 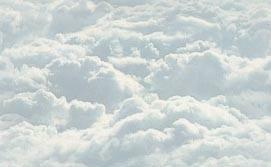 We fly regularly, weather permitting on Saturday mornings and after a club breakfast on Tuesday mornings. We fly on Thursday evenings. We publish a regular monthly newsletter which is posted to the web page immediately prior to the club meeting. The newsletter contains the minutes of the prior month meeting, the agenda for the following meeting, the club calendar and various articles of club interest. We also maintain a Yahoo group for regular e-mail communications among members. This group is open to free subscription to all interested people who wish to keep abrest with our activities. It is the primary method of communicating flying dates etc. We have a dedicated group of people who organize and manage club affairs and an enthusiastic membership who are very willing to sharing their experience with others. 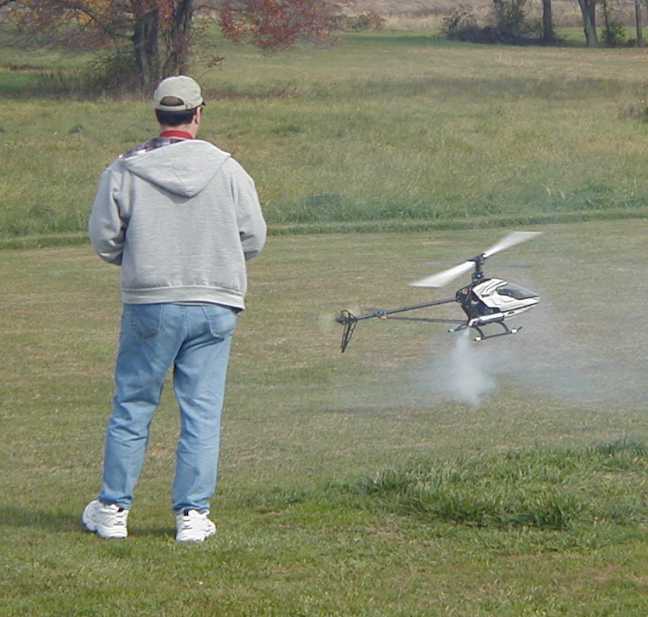 Flying at our fields is casual but under strict safety rules, AMA membership is required. Instructors are usually available to help the novice flyer or one who is upgrading or trying something different for the first time. Our senior members include some superb flyers, who are also very helpful. Won't you join us at the field or a club meeting? Please, if anyone knows of any large field in the Philadelphia area we may be able to use for club activities next summer and/or years after, let us know so we can contact the owner.